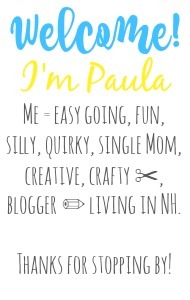 Sincerely, Paula: NO RULES WEEKEND BLOG PARTY #256! 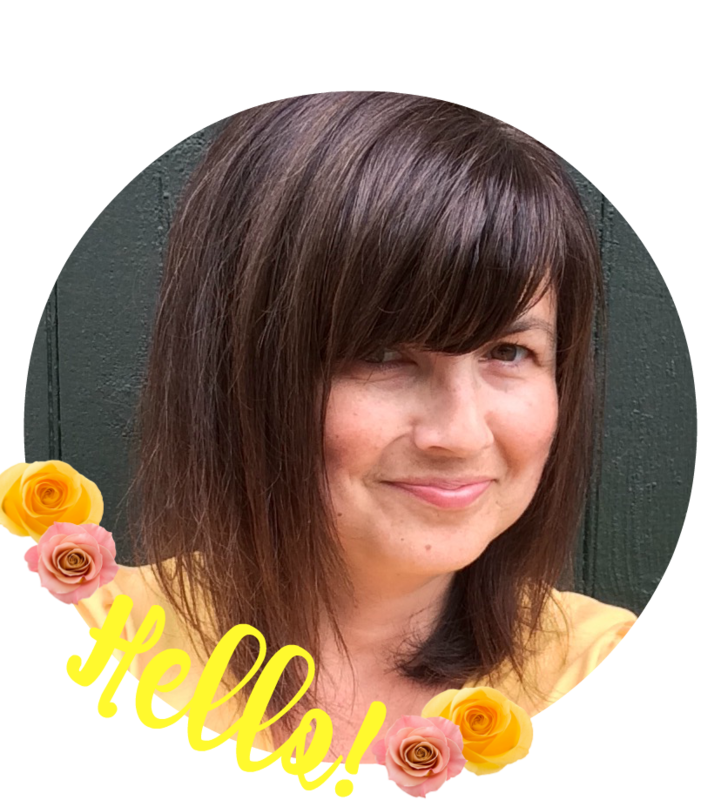 NO RULES WEEKEND BLOG PARTY #256! I've actually been starting up crafting again. shop where I'd sell mainly paper crafted items. That's how this blog started after all! once up a time a popular item of mine. something to post other than my blog party. photo shoot to share here. We just arrived home from vacation Tuesday night so I've been grocery shopping, bill paying, cleaning, and doing laundry. It's amazing how much work there always is to come home to! Wow you certainly have been busy! It is crazy how just a short time of relaxation can turn into that, but things do add up quickly. Hope you had a wonderful time. Thank you for taking the time out of your busy day to share with the party!! Congratulations on getting back into the crafting routine! 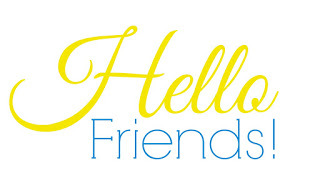 And thank you for linking up..have a wonderful weekend! I am enjoying the little bit of time I have to do so! Thank you for sharing with the party..happy weekend! Thank you for hosting this awesome party each week! You're welcome Donna! Happy to have you here!! Thank you for hosting this wonderful party each week. Enjoy the weekend! I too just recently got out all my craft stuff that I haven't touched in years. It's nice to bring back an old passion! Have a great weekend! Hi Roseann! It is nice really nice to get back into something like that isn't it?! Thanks for linking up and I hope you have a wonderful weekend. So glad you didn't forget your Halloween photos - I can't wait to see them! Thank you for hosting Paula,. Thanks for stopping by this week to linkup,have a great weekend! Hey, girl! Happy Saturday! I Haven't even started thinking about Thanksgiving, so you're doing better than I am! Linking up..thanks so much for hosting! Hi Paula, hope your having a lovely weekend. Thanks for hosting and stopping by. Hello Claire! It's a pretty good weekend over here..hope your weekend is great too :) TY for linking up!